Q. 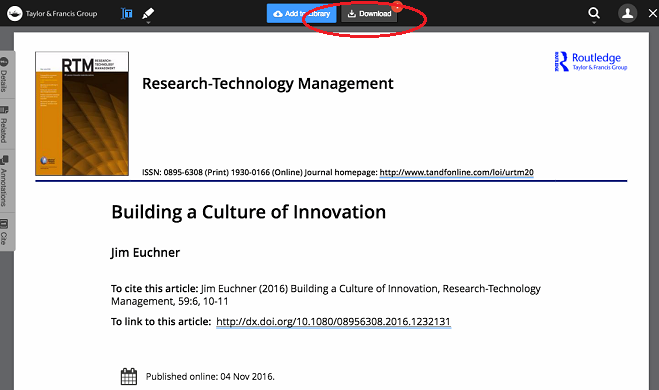 How do I change the Chrome PDF reader setting so I can view my ebook or ejournal document? 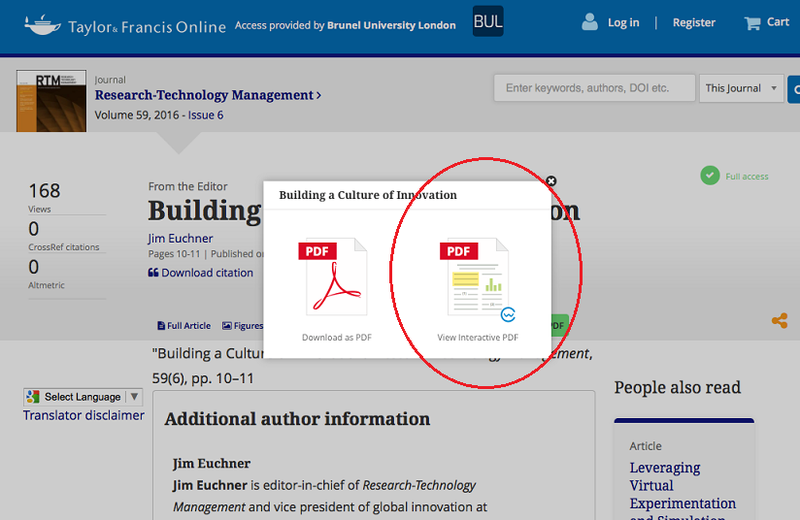 Scroll down to the bottom to "PDF Documents"
Select or deselect the check box labelled "Open PDF files in the default PDF viewer application"
6. Then try to reload or refresh the content in the browser window or tab. 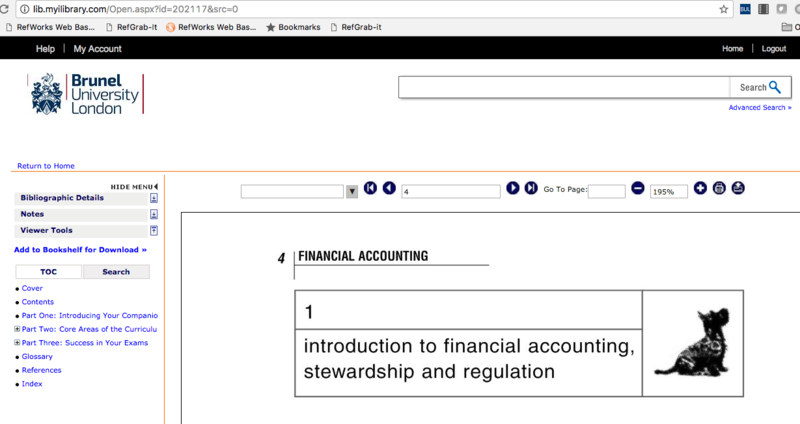 To read ebook content, for example, you should deselect this setting (as shown below) to be able to read the ebook content inside the browser's frame (see screenshot below).